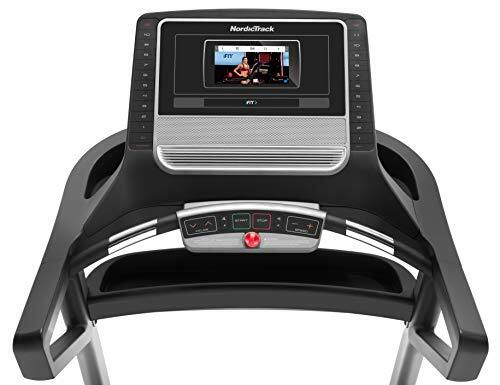 7 inch full color capacitive touch display (pivoting), Includes 1-Year iFit Membership ($396 value),3.0 chp drive System, walking belt 20 x 60, space saver design,Digital quick speed control 0-12 MPH, digital quick incline control 0-12%,Auto breeze workout fan, EKG grip Pulse, 300 lb. 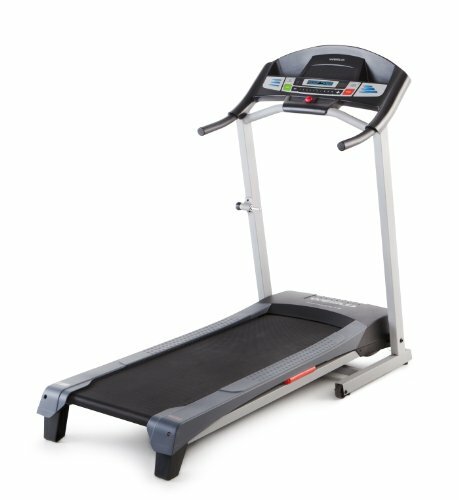 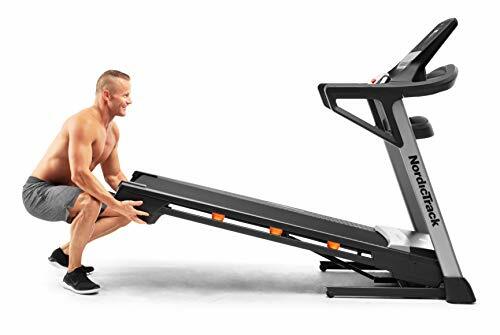 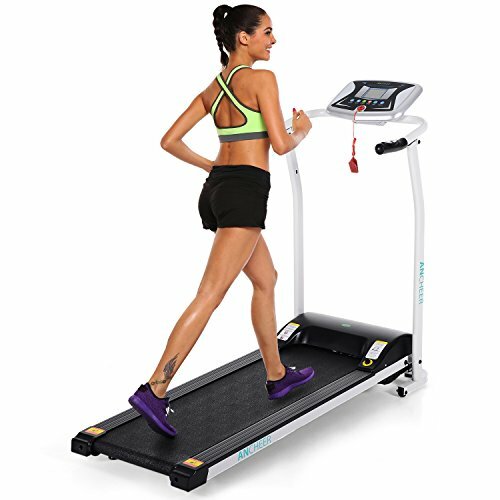 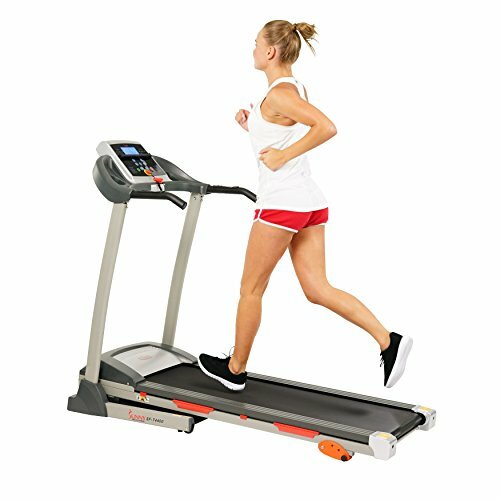 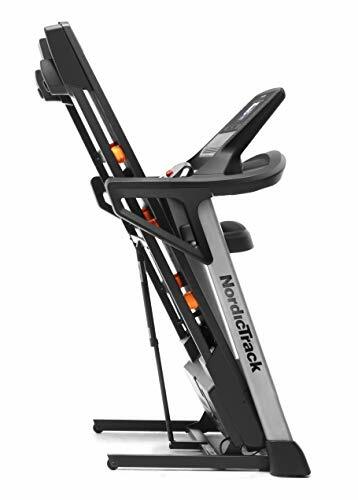 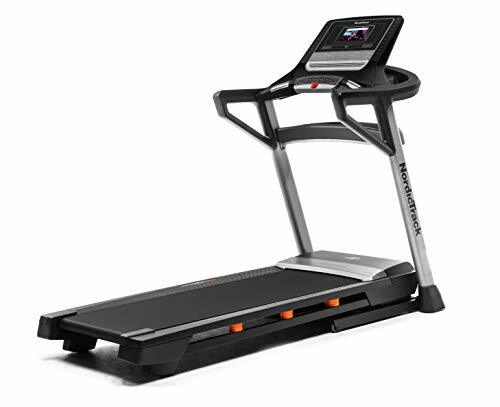 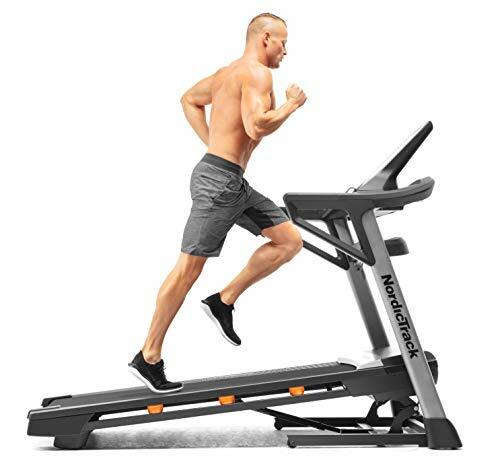 user capacity,Lifetime frame & motor Warranty 3 year parts & 1 year Labor Warranty,Please note: NordicTrack is the only manufacturer and amazon is the only authorized seller for this product on this marketplace. 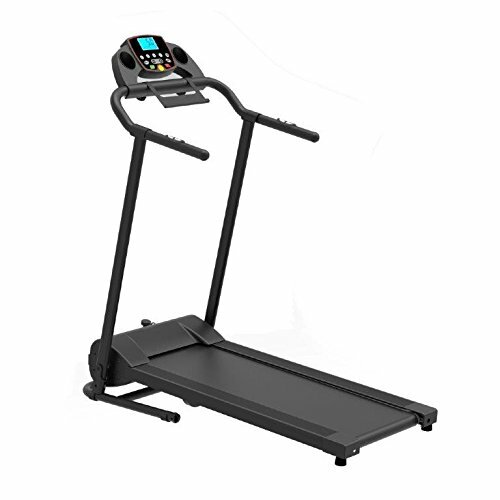 We do not guarantee quality, authenticity or size if purchased from other sellers.